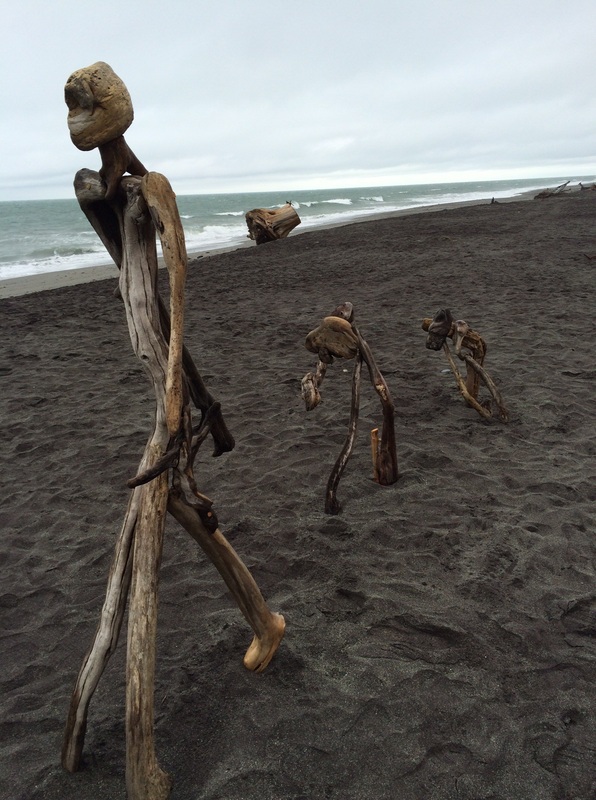 This sculpture is the 2015 driftwood art winner in the annual contest here in Hokitika, New Zealand. Previous Previous post: Pretty, she’s so pretty … but is she a good liar? New “conspiracy” for consideration. Biggest lies are the best. “Controlling, …managing the ionosphere” is confirmed U.S. Senate testimony by USFS. What the hell is going on? Anybody’s guess at this point. My brother hypothesizes it’s for bouncing communications, hence the grid pattern often seen. Others have suggested geo-engineering, such as at the link. Some of the more paranoid suggest nefarious attempts to poison or control through spraying various unknown toxic, biological or psychoactive agents. it’s pretty clear that some planes leave long lasting chem trails that cloud up the whole visible sky while other planes leave short lasting vapor trails that rapidly disperse and disappear. Low temperature nuclear reaction, the Hutchison effect and whatever dustified the WTC. All those phenomena seem to have process similarities such as transmutation of elements, tritium production, and anti-gravity effects. Both naturally occurring (tornado for instance) and man made. All of them seem to disrupt what holds atomic nuclei together and apart. Chem trails. Man made. Large geographic distribution. No rational current accepted explanation. Haarp. Top secret. Man made. Officially said to study ionosphere. Communications related as per the article from the ham radio operators. Others, not inside, have speculated weather control. Crop circles. Unknown origin. Large geographic distribution. No rational current accepted explanation. Microscopic Iron sphere’s found in crop circle soils and in WTC dust. Cattle mutilation. Unknown origin. No rational current accepted explanation. large geographic distribution. UFO phenomena. Unknown origin. Large geographic distribution. No rational current accepted explanation. anybody got any other candidates? 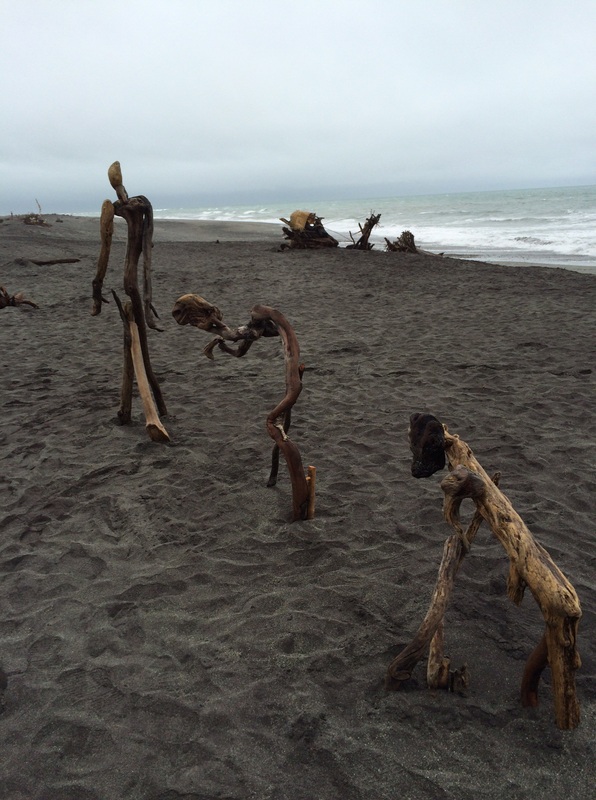 I think of things in the same manner as I think of car problems – start simple. More complicated explanations are going to require evidence we do not have. The planet is not going to be destroyed, humans are going to survive. The greatest scourge on the planet is free market capitalism, but large industrial societies must survive under any system, and that takes a toll on the natural systems.